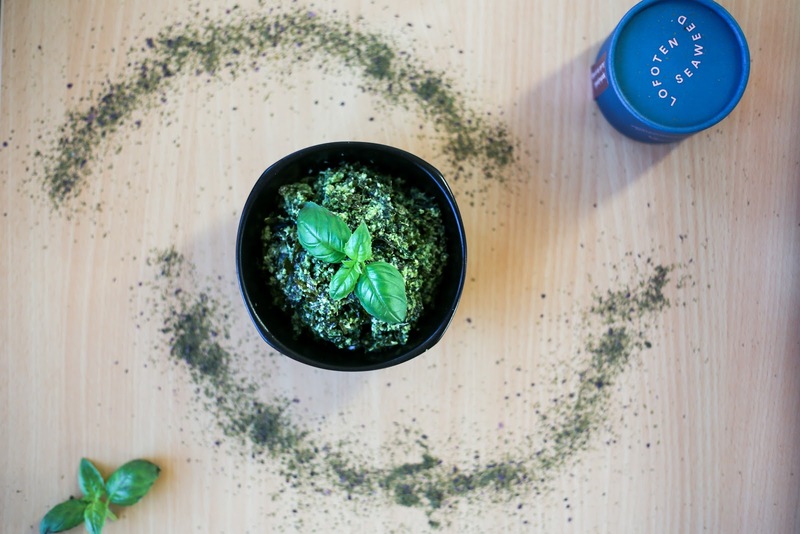 Seaweed Pesto - Lofoten Seaweed | From Lofoten, Weed Love. Place all ingredients in a blender and mix into a paste. Season according to personal preference.